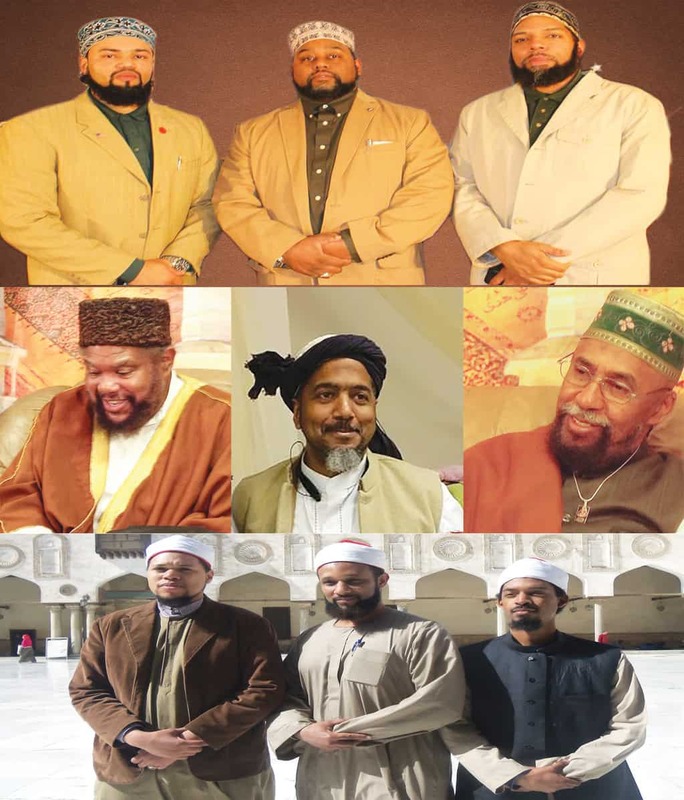 The American Ulema, Religious Scholars, from Al Azhar University (bottom), Cairo, Egypt, and the United States (top and center). Hancock, NY, April 4, 2015 — A joint meeting was held in Islamberg, New York under the chairmanship of Maulana Hussein Abu Bakr Qadri (NY) and attended by the following Ulama: Maulana Husain M. Abdallah Qadri (NY), Maulana Muhammad Abdul Mumin Qadri (NY), Maulana Saiid Abdul Kareem Qadri (GA), Maulana Sayeed Shakir Qadri (SC), Maulana Sulaiman Abdur Rahim Qadri (TN), Maulana Ismail Abdul Haqq Qadri (VA), Maulana Ismail Abdur Rahmaan Qadri (CAN) and Maulana Nur Muhammad Qadri (NJ). own doctrine and it must not be confused with Islam. Their practices and rituals are often outside of Islamic Sharia, and they reject the Sunnah of the Holy Last Messenger (Peace Be Upon Him); key elements to practicing true Islam.” said Maulana M. Jamaaludin Abdul-Wahid Al-Qadri Al-Azhari. The Muslims of America, Inc. (TMOA), is the only indigenous American Muslim organization based in the United States of America. Founded in 1980 by Imam of The Muslims of America, El Sheikh Syed Mubarak Ali Shah Gilani, TMOA is dedicated to establishing and maintaining Islamic principles to be practiced in both letter and spirit while fulfilling and embracing obligations as American citizens.